In a recent interview with CNBC, U.S. President Donald Trump unsurprisingly made his discontent known, saying he’s “not happy” about the Federal Reserve’s latest monetary policy moves to raise interest rates. President Trump’s comments also stem from concern that a rising dollar in conjunction with rising rates will discourage investment from abroad. Looking at the U.S. Dollar Index Chart, the greenback has been gaining strength, particularly within the past few months where it has ticked above its 50-day simple moving average. 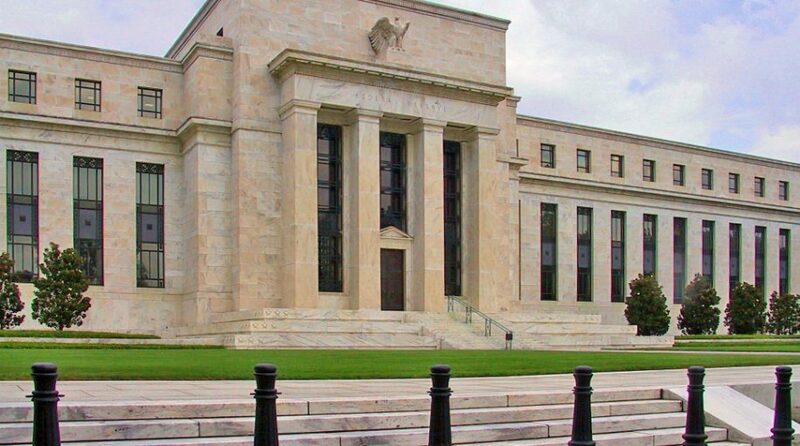 Furthermore, he expressed his concern to CNBC that rising rates will be the steroidal injection that causes the dollar to gain so much strength, placing the U.S. at a “disadvantage” when other central banks like Europe and Japan are keeping rates low.